1. 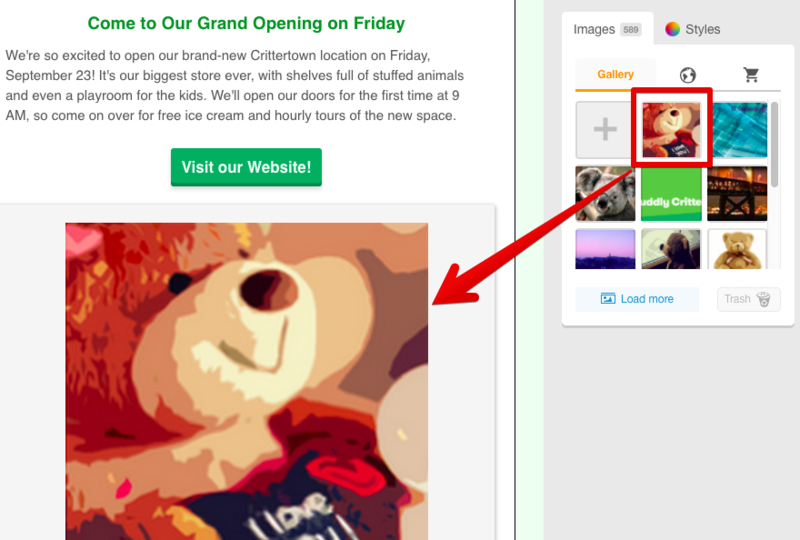 Make sure you’re in edit mode and have the Images tab selected in the right sidebar. 2. Click the + button on the top right of that sidebar. 3. 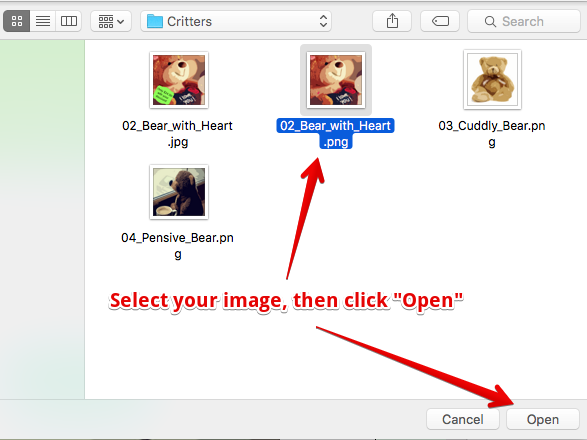 Select the image you’d like to upload from your computer and click open. 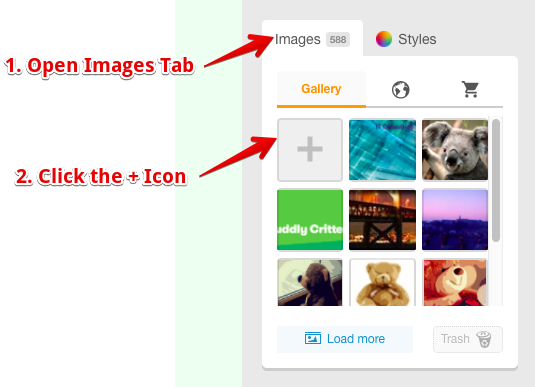 Or, simply drag any image from your desktop right into the Images Sidebar, or any Image Module. Success! The image is in your sidebar to use as needed. Drag it from here into any image module to add it to your promotion! How Do I Add Images To My Promotion? I Don’t Have A Banner, How Should I Make One?